We helped this South Carolina-based luxury real estate company redefine their web presence through SEO, paid search, and more. 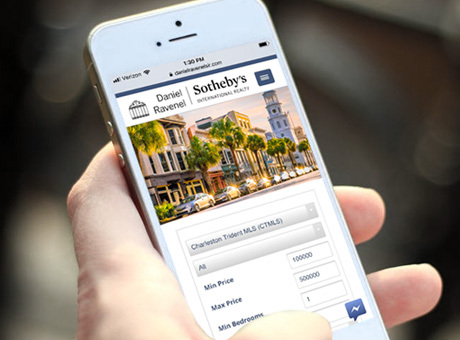 For more than 25 years, Daniel Ravenel Sotheby’s International Realty has been marketing, representing, and selling luxury homes in Charleston and the Charleston area of South Carolina. Prager was hired all the way back in June of 2008 to improve both the quality and quantity of visitors to the website through managing all SEO and paid search efforts. Since then, we have generated thousands of leads and become a trusted partner on all of their real estate digital marketing initiatives. We implemented and customized an advanced MLS feed that looks professional, matches their brand, and provides all of the latest features. 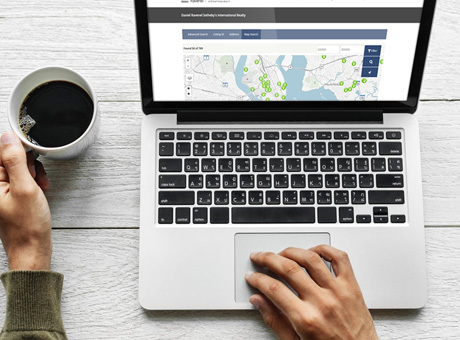 One of the most common issues that real estate companies face is integrating an MLS feed into their existing website that looks great, functions properly, and increases leads. Many of the 3rd party solutions promise great results but want companies to rebuild their website on their platform or use dated iframe solutions that are terrible for search engine optimization. Our solution was to completely customize an MLS feed that would integrate perfectly with their existing website in WordPress. Providing advanced search features, a customer login section, agent profiles, and a backend dashboard for listings management, the end result is a very happy client and an increase in leads for their business. 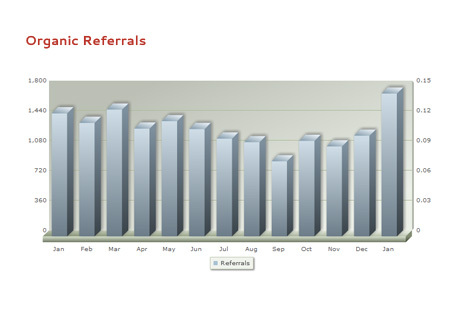 We established top rankings for several extremely competitive luxury real estate keyword phrases. Daniel Ravenel suffered from a very old website originally built by another firm that had an archaic property search feature that was not SEO friendly. In short, every single property that was listed on their website was not able to be accessed or indexed by search engines based on the way the property search feature was designed. Prager overhauled and built a custom property management system that corrected the previous issue of not being visible in search. Then, by using organic optimization, we were able to generate first-page rankings that resulted in a substantial increase in new traffic and corresponding leads for Daniel Ravenel Sotheby’s International Realty. We provide full service management of Google AdWords that allows for cost-effective advertising in a very competitive market. The combination of our SEO efforts and paid search campaign has made danielravenelsir.com visible for the most competitive keyword phrases in their target market. 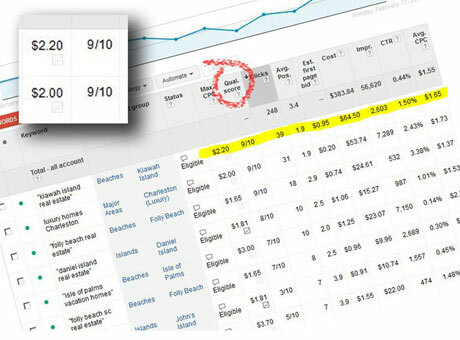 This not only has increased leads, but has provided crucial comparison data (between the two campaigns) for the best new keyword phrases that convert. As we continue to manage the real estate digital marketing campaign and implement constant adjustments and improvements, we measure the success of individual keyword phrases and ads to maximize return on investment. As the housing market constantly changes, we can quickly drive new traffic for search demand as it is created in real-time. In short, we make sure that no opportunity is missed. Our proprietary Client Extranet reports vital performance statistics that are used to make critical real estate digital marketing decisions. Having general website traffic information only scratches the surface of what marketers need to know in order to succeed. Instead, our custom web analytics provides unparalleled insight into what visitors actually do and how they interact with your website. This allows Daniel Ravenel Sotheby’s International Realty to convert more site visitors into potential buyers or sellers of real estate, and use Daniel’s agency when they’re ready to do so. For this project, we developed tracking code that allows us to monitor how users enter the website, where they visited from, which keyword phrase was searched for, and if they ultimately became clients. With this information, we’re able to learn which keyword phrases convert at the highest rate and focus on growing those rankings while eliminating those that underperform. 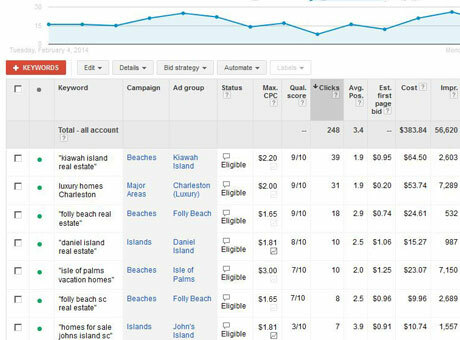 By researching the top competitors in the Charleston real estate market, we write new content to maximize rankings and subsequent site interest. We operate and host the entire Daniel Ravenel website 24/7, including all site design, graphics, and daily maintenance. Our experts manage all paid search and remarketing efforts to guarantee rankings around the clock, especially during seasonal spikes in demand.